America’s future depends on cultivating the next generation to be yardfarmers. The global climate is changing fast. This will require a radical shift in America’s economy, either proactively to limit carbon emissions, or in response to disruptions in global trade, and in food and energy supplies caused by runaway climate change. In turn, the consumer economy that provides the majority of the country’s jobs will inevitably contract. Young people are often the first pushed out of a shrinking economy (as can be seen in Spain and Greece, both with youth unemployment rates of over 50 percent). Even today in the U.S.—in a relatively strong economic position globally—unemployment for 20-29 year olds with a college degree is at 11 percent, with many more ‘underemployed.’ Economists from the University of British Columbia and York University found that “Having a B.A. is less about obtaining access to high-paying managerial and technology jobs and more about beating less-educated workers for the barista or clerical job.” About 60 percent of 20-29 year olds still rely on parents for money, and 20 percent have moved back in with them—typically a source of great shame in the individualist American culture. Meanwhile, the fifth largest crop in America is the turf-grass lawn with 40 million acres under cultivation, just after corn, soy, hay and wheat. 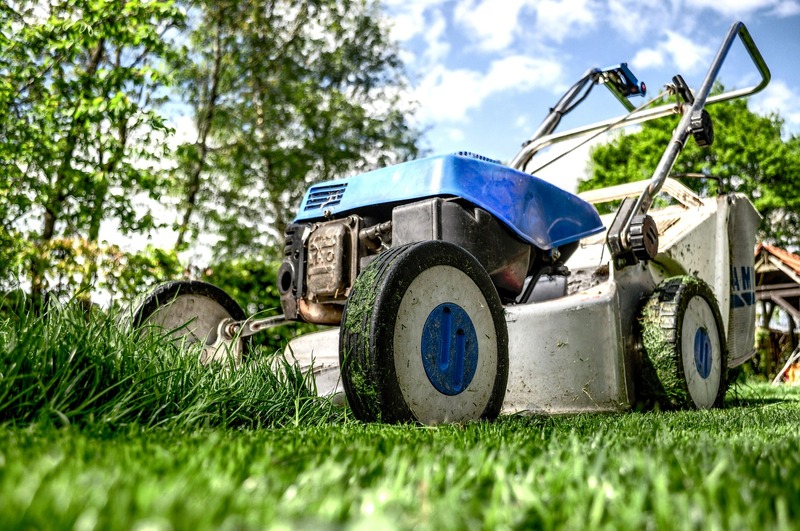 These lawns are significant emitters of carbon dioxide (thanks to lawn mowing), major users of water (including in drought-prone areas), and considerable polluters as they absorb three million tons of chemical fertilizers and 30,000 tons of pesticides each year. But imagine turning this upside down. What if adult children could proudly move back in with their parents—filling underutilized housing stock, reviving multigenerational living, and converting the ecologically problematic lawns around the neighborhood into a major source of sustainable food, household security and community resilience? 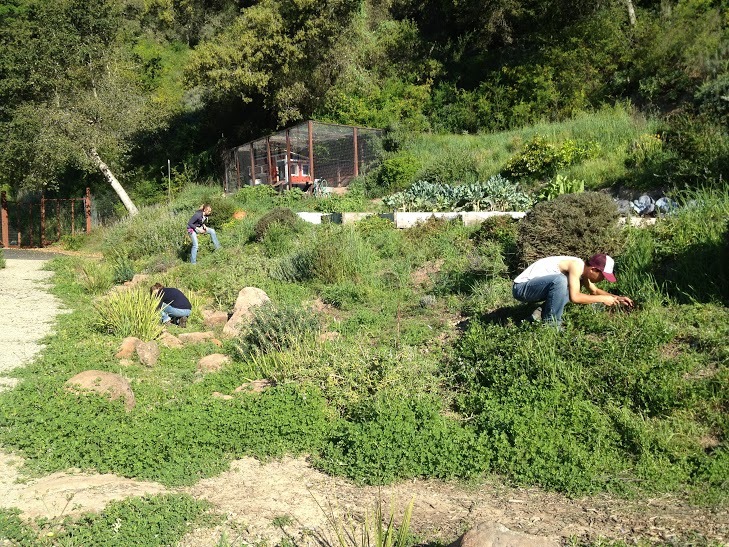 While yardfarming isn’t easy, it can be highly productive. Just a quarter acre of yard can produce more than 2,000 pounds of fruits and vegetables and provide a six-fold return on every dollar invested. The Victory Garden movement during World War II reveals the potential of this type of small-scale farming mobilization, with 18-20 million Victory Gardens producing 40 percent of household vegetable needs by the war’s end. 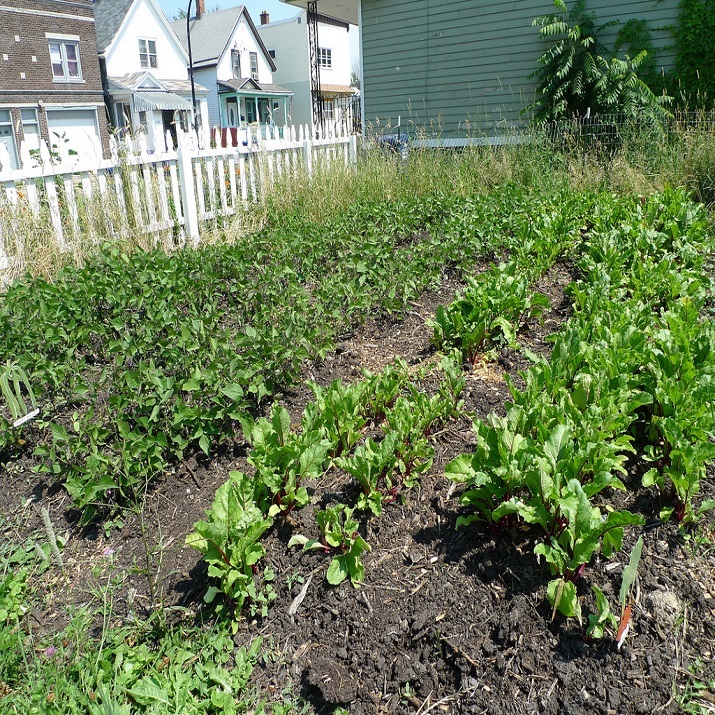 Imagine if suburban, exurban and even small urban plots around the country were converted to yardfarms. This land could create new livelihoods, food security, community resilience, and more biodiverse lands that would absorb water runoff, attract local wildlife, and sequester carbon (in the form of richer soils). Moreover it would reduce demand for lawn chemicals, and over time reduce demand for industrial food and farming—in turn making it possible for those lands to be rewilded. And perhaps best of all, it would start rebuilding the norm around multigenerational living. In 2013, average home size in the U.S. hit a new record of 2,598 square feet, with an average of just 2.54 people living in the average American household. Having young people move back in to family homes would rebuild family ties and increase family interdependence, shrink household living costs, and reduce housing impacts on the environment and demand for new housing, all of which is a far more resilient, more sustainable way to design households and communities in the disrupted future that’s on our doorstep.